The Restoration Trust works in partnership with heritage/arts and health/social care bodies to provide ‘culture therapy’ for people with mental health problems. ‘Culture therapy’ helps people with mental health problems enjoy heritage, art and culture in a safe and effective way. We deliver projects in partnership with heritage/arts and health/social care bodies using resources and expertise from archives, archaeology, the historic environment, museums, visual art, music, creative writing and digital arts. Research is undertaken into practice and mental health outcomes; this research informs our continuing practice development and delivery. We have a strategic partnership with UEA Psychology Department, and we collaborate with Bournemouth University, and Norfolk and Suffolk NHS Foundation Trust and Avon and Wiltshire Mental Health Partnership NHS Trust. Communication is integral to our vision so we have active social media and websites for all our projects, and promote our projects to local, national and professional media. We manage the risks to participants of inappropriate media exposure by stringent consents. Participants are adults aged 18 and over who live with mental health problems, ranging from severe and enduring mental illnesses such as schizophrenia or bi-polar disorder, to mild or moderate anxiety and depression. Some of our projects work exclusively with women, or people who live in supported housing. Our particular expertise is work with people with complex needs who experience multiple disadvantages. Opportunities for projects and partnerships arise through proactively using our networks of personal and professional contacts, from commissioning opportunities, and from funding programmes. Trustees and the Director have experiences and networks spanning heritage/arts and health/social environments and we use these to develop ideas and plans. We consult participants, deploy our research and take imaginative leaps to create the web of connections that make up an effective project. The Restoration Trust formed in April 2014 as a Community Organisation, with a mission to bridge the gap between cultural and health/social organisations. Laura Drysdale (Director) knew from supporting people with mental health problems for Homegroup and Julian Support that socially isolated and marginalised people often have cultural and creative enthusiasms, which connect them to the outside world and are vital to their wellbeing. However, these are seldom acknowledged by health and social care provision. Cultural organisations like arts centres, museums, archives and historic sites may have programmes for marginalised people but they tend to be short lived. Budget constraints and funders’ requirements often push them to fall back on working with less demanding participants to meet inclusion targets. Arts and health is a well established discipline, and it informs and overlaps with our work, notably in the areas of mental health, partnership, arts on referral (or arts on prescription) and personal health budgets. There is developing museums and wellbeing practice, particularly in dementia and employment, and some museum education programmes are becoming more community/wellbeing focussed. There is comparatively little activity or research literature on the psychological impact of engagement with heritage. Laura and a group of colleagues, who became trustees of the Restoration Trust, felt that they could bring new funding and with willing partners create their own projects. This approach was inspired by the learning derived from Laura’s management of two long-term looking and making projects – ‘Living With Me’ and ‘Voyage With Me’ undertaken with vulnerable women at the Sainsbury Centre for Visual Arts at the University of East Anglia (UEA). In 2015 the Restoration Trust became a registered Charitable Incorporated Organisation and won its first funding bid; £87,900 from the Heritage Lottery Fund for ‘Change Minds’, a partnership with Norfolk Record Office and Together for Mental Wellbeing. Ten cultural organisations: English Heritage, National Trust, Norfolk Record Office, Norfolk Archaeological Trust, Norwich Arts Centre, Sainsbury Centre for Visual Arts, Norfolk Museums Service, Norfolk Library and Information Service, Norfolk Community Learning, Broads Authority. 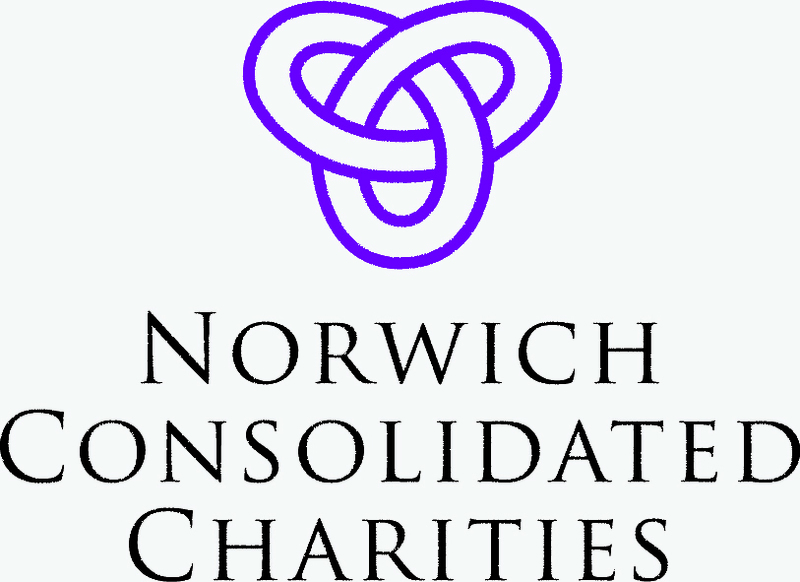 Six health and social organisations: Homegroup, Richmond Fellowship, Julian Support, Together for Mental Wellbeing, Norfolk and Suffolk Mental Health Foundation Trust, Avon and Wiltshire Mental Health Partnership NHS Trust. 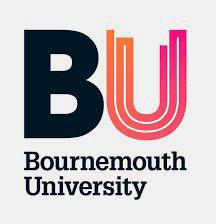 Two universities: University of East Anglia, Bournemouth University. Living With Me, Voyage With Me, Voyagers, Change Minds, Change Minds Cromer, Culture Quest, Burgh Castle Almanac, Human Henge. There are five projects currently in development, at seed and growing stages. All our sessions are 1.5 to 3 hours long. Formally constituted our governance arrangements, implemented core processes and procedures. Featured on Radio 4 Open Country, BBC TV Points West, Eastern Daily Press, Mustard TV, Future Radio and set up blogs and social media pages for the Restoration Trust and individual projects. Anecdotally and from interim research we know that a number of participants have moved on to further education, volunteering and employment. Others have transitioned to become members of our project boards, and of successor projects with increased independence. Hard research evidence of the heritage, social and mental health benefits of our projects will be available from August 2017. Our four overlapping work clusters are: archives; archaeology and the historic landscape; music and art appreciation; women. 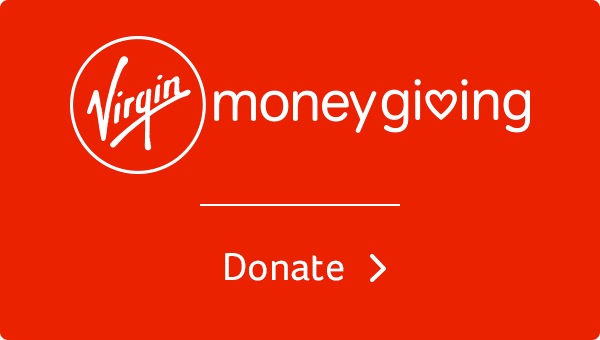 Change Minds is a 3-year partnership between the Restoration Trust, Norfolk Record Office, Together for Mental Wellbeing and Norfolk and Suffolk NHS Foundation Trust funded by the Heritage Lottery Fund. Over 2 years people in North Norfolk who have mental health problems research the lives of people in the past, using 19th Century Case Books from Norfolk County Asylum/St Andrews Hospital. Creative workshops lead to recording an oral history archive, a book, CD, exhibition and celebration. Human Henge is a project about archaeology, mental health and creativity exploring Stonehenge’s ancient landscape. Run by the Restoration Trust in partnership with Richmond Fellowship, English Heritage and Bournemouth University and funded by the Heritage Lottery Fund, Amesbury Area Board and English Heritage, it is interesting, adventurous, safe and fun. Burgh Castle Almanac is a collaboration between the Restoration Trust, Stonham Homestay and Norfolk Archaeological Trust within the Broads Authority Heritage Lottery Fund Landscape Partnership Scheme called Water, Mills and Marshes. The 2-year programme of activities begins in January 2018 and runs until 2020. It is focused on Burgh Castle Roman Fort and Time and Tide Museum, Great Yarmouth. Participants are people who are supported by Stonham Homestay in Great Yarmouth and Waveney. Culture Quest is a music appreciation group for around 20 people with complex mental health needs who meet weekly at Norwich Arts Centre to share and listen to music. Some participants live in supported housing and others are living independently with support. 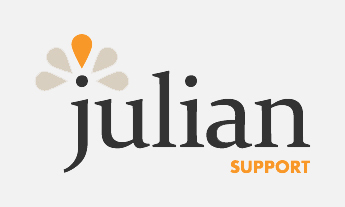 It is a partnership between Restoration Trust, Norwich Arts Centre and Julian Support. 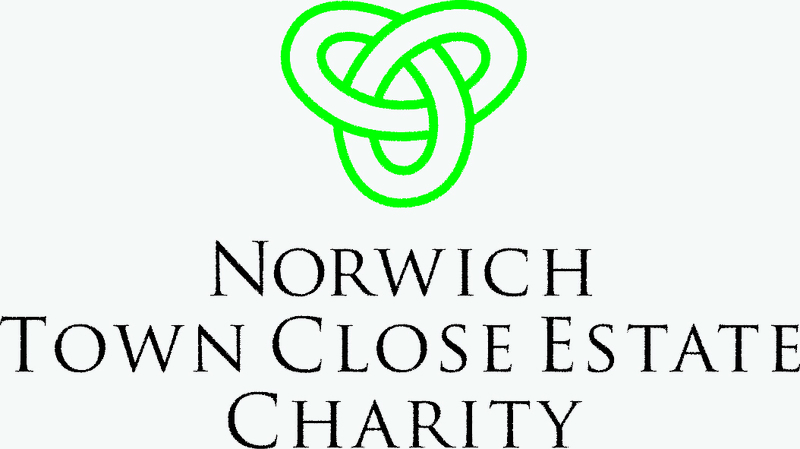 CQ is funded by Norwich Town Close Estate Charity, Norwich Consolidated Charities and Geoffrey Watling Charity.